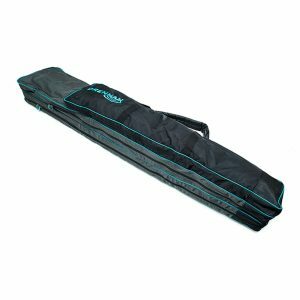 The 6-8 Tube Rod Holdall is manufactured in a rectangular format construction with a single large side pocket and external Velcro fastenings to secure up to 3 Rod Sleeves. It features a short handle at the base to help with loading and unloading from your vehicle when rod sleeves are attached. 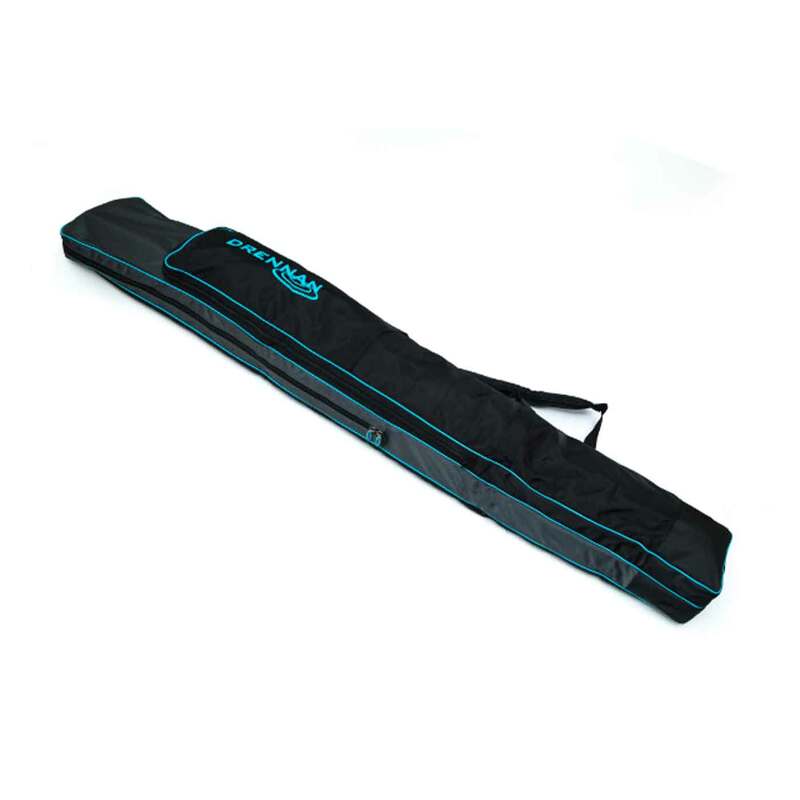 A single, full-length, heavy-duty zip, allows fast and easy access. 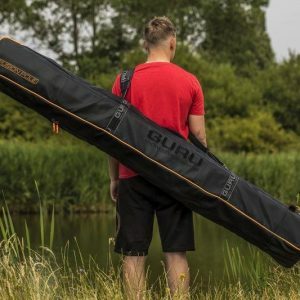 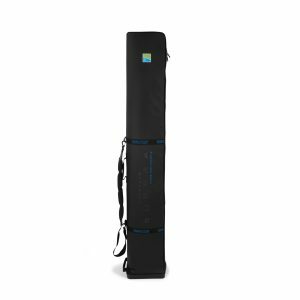 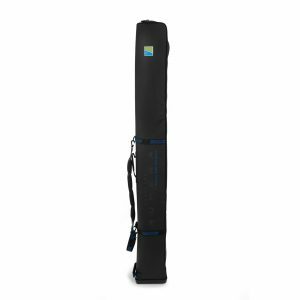 Made from a tough waterproof fabric, it has a semi-rigid reinforced base and includes a padded shoulder strap and carry handles for additional comfort.